Christmas is just under three weeks away! To ensure you’re on top of your shopping lists, Your Baby Club are here to give a helping hand with all things festive and more! With a FREE spend at Argos and an Amazon baby box up for grabs, you’re bound to find the perfect present for your little ones without having to splash any cash! 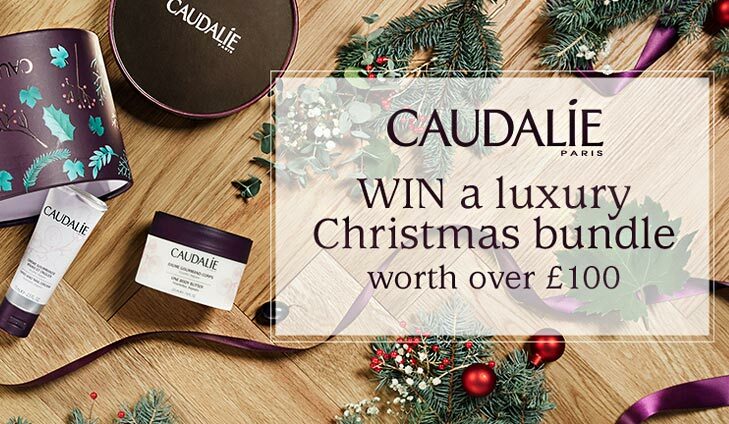 And if you’re planning to rock a new look for the 25th, then a Revlon makeup palette or a Caudalie Christmas bundle could be the perfect gift for you! What are you waiting for? Simply scroll below and get shopping! Will you be naughty or nice this Christmas? Tell us what your favourite Revlon product is for the chance to win a Revlon Eyes, Cheeks + Lips Palette in one of 2 expertly coordinated shades, Seductive Smokies or Romantic Nudes. For your chance to win a Revlon palette simply click below. 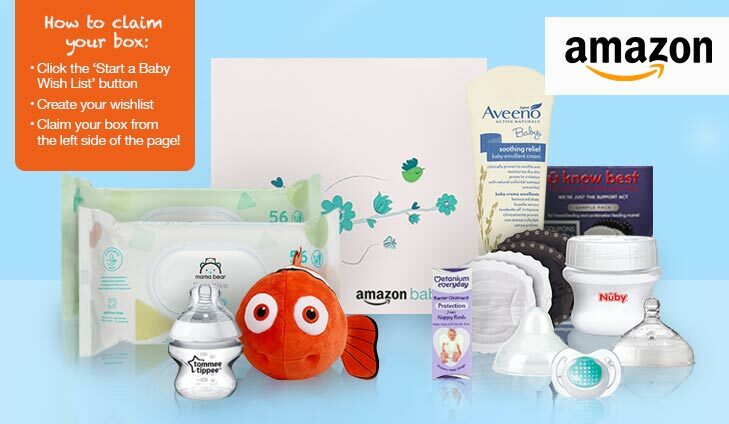 Free Disney Toy, Baby Wipes, Aveeno Baby and more from Amazon! Amazon are giving away their amazing baby boxes worth over £40 again to new or existing baby wish list holders! Simply sign up and claim a Disney Nemo plush toy, full sized Aveeno cream, a Tommee Tippee botle and so much more! To get your free baby box simply click below. FREE £15 spend at Argos! t’s finally December which means it won’t be long till Christmas! 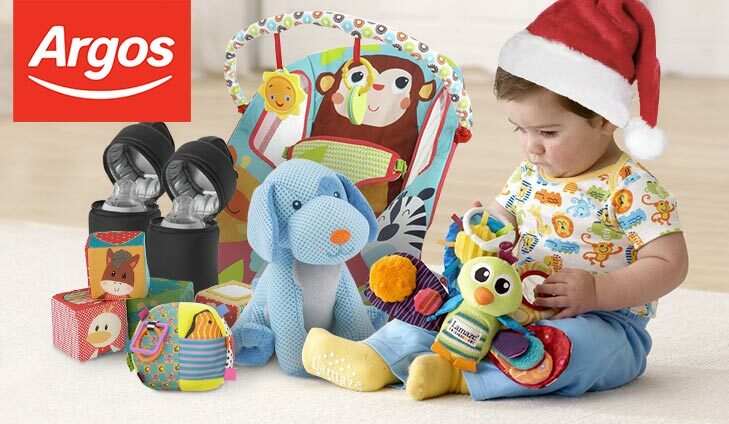 Why not start ticking off your kiddies christmas list with a FREE £15 spend at Argos! With the best brands and a full range of products like toys, bottles, highchairs to choose from, you’re bound to find the perfect gift! Boots is urgently looking for mystery shoppers to shop for free! 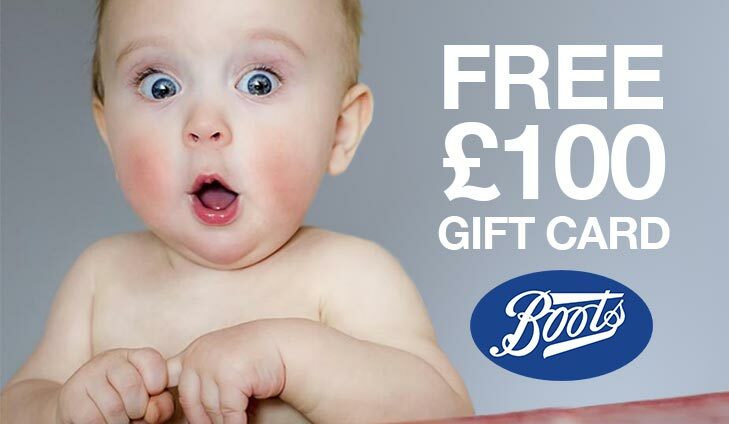 The opportunity includes a £100 voucher to shop for at Boots, buying anything you want from any store and making a note of your experiences for your review.